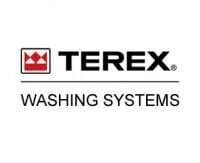 The Terex® Aggwash 60-1 and 60-2 are a new modular wash plant that brings together for the first time rinsing, screening, scrubbing and sand washing capabilities on a single transportable chassis. 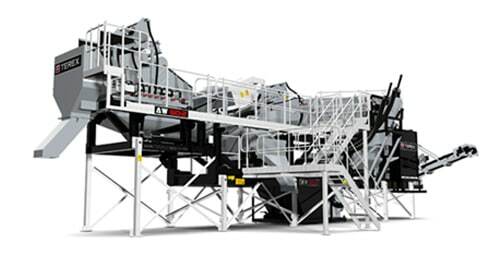 Primarily designed for the processing of construction and demolition waste but equally suited to virgin material applications. 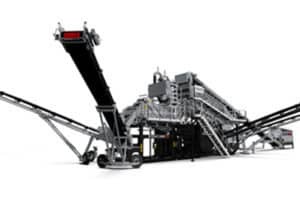 The Aggwash 60-1 / 60-2 is capable of producing four grades of aggregate and up to two grades of sand at up to 70 tonnes per hour. The Aggwash was Winner of the 2010 World Demolition Awards.